I am very happy and proud to be featured on this months Content Matters Podcast. Iain Griffin and I talk about Semantic Technologies. We discuss the general concepts and the use of these technologies in recent projects such as Newz and Kennisnet. 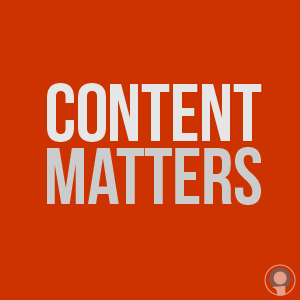 If you are active in Content Strategy: Subscribe to the excellent Content Matters Podcast on iTunes or Soundcloud.